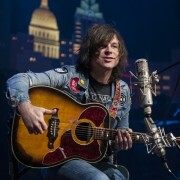 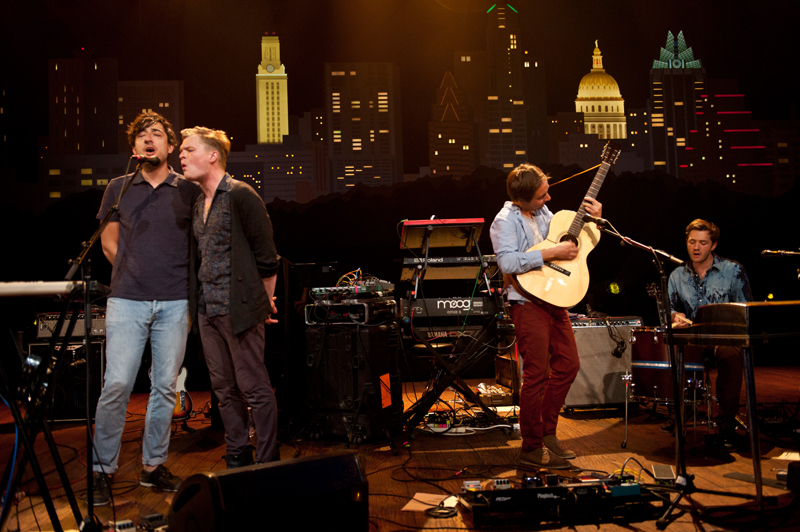 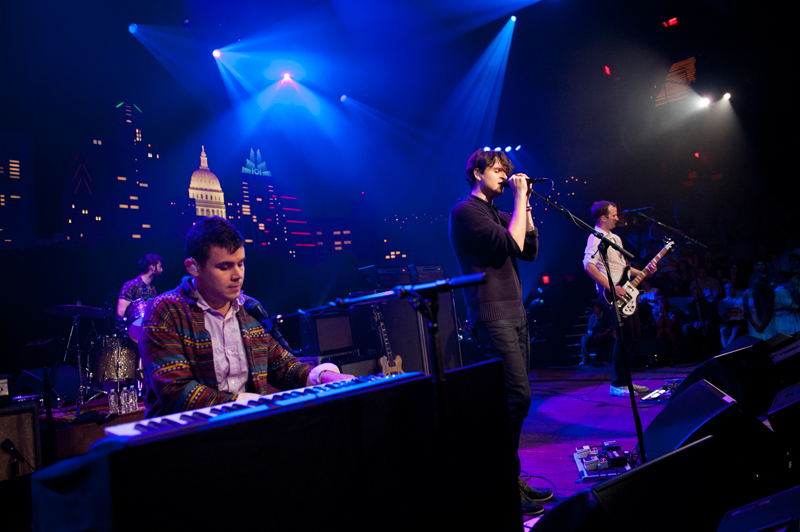 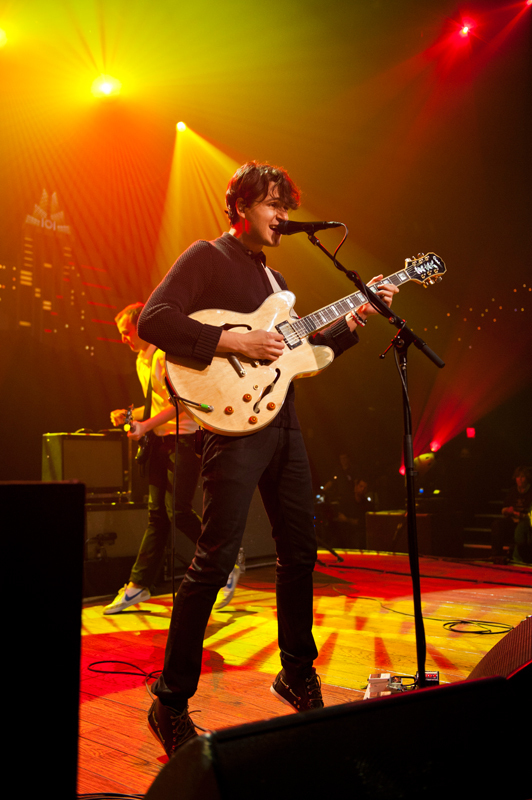 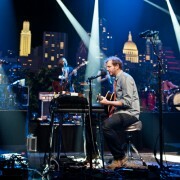 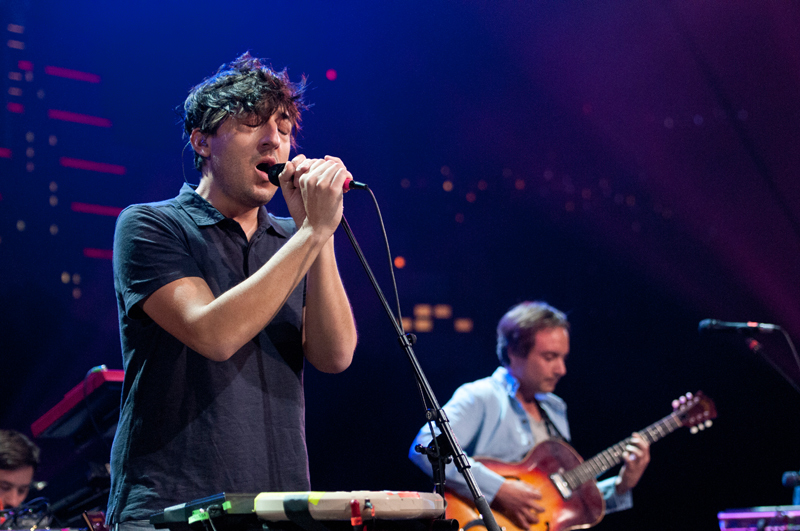 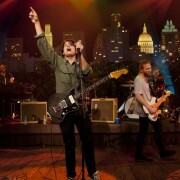 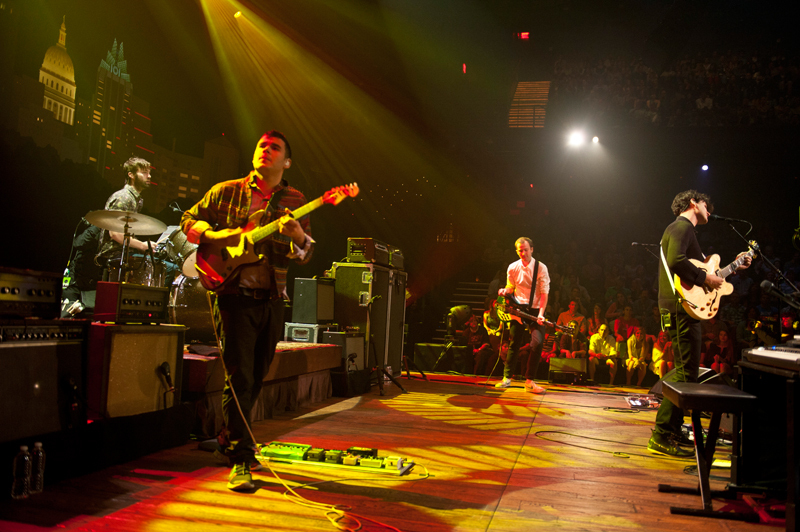 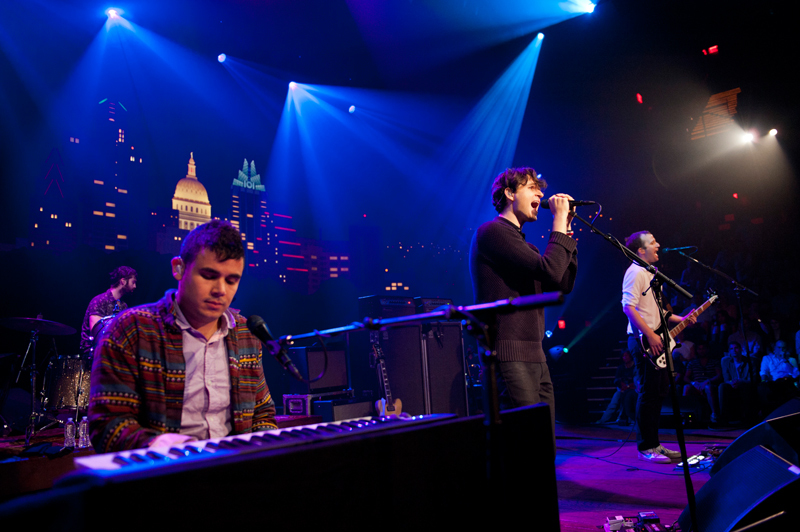 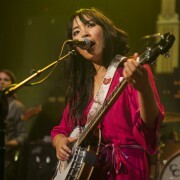 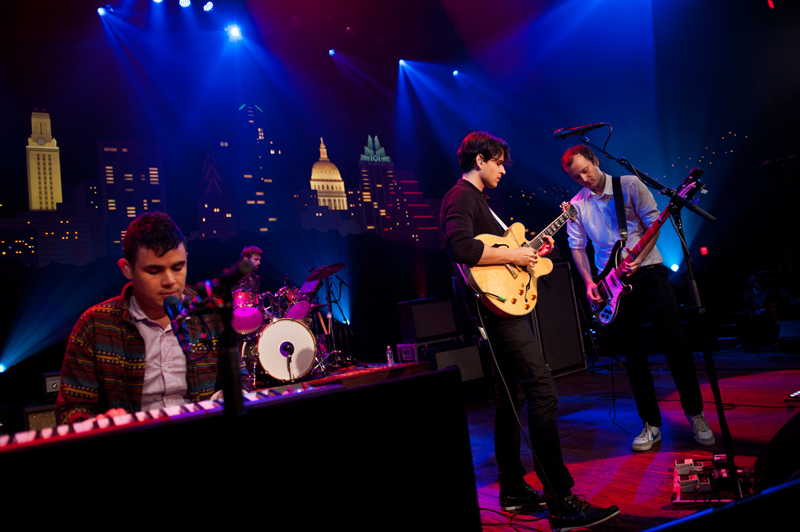 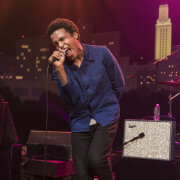 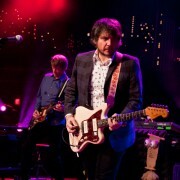 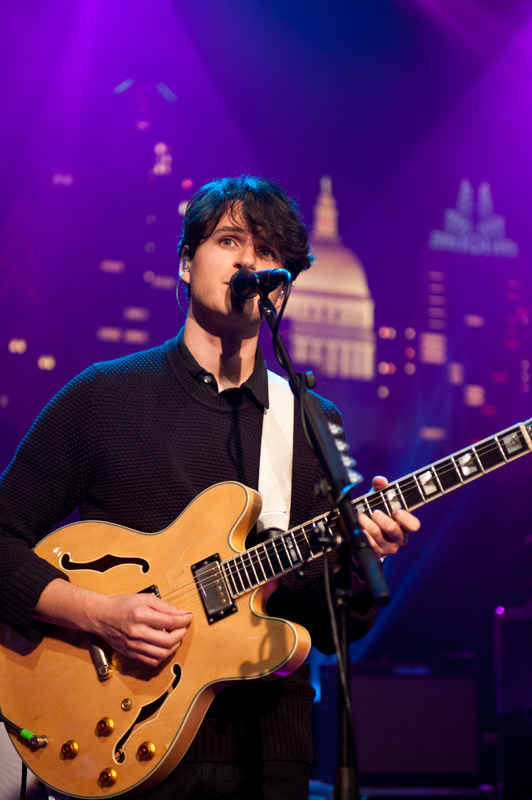 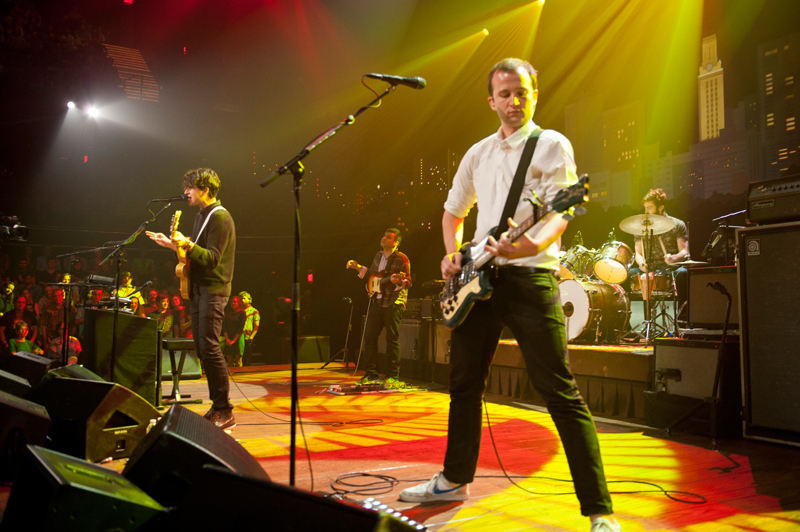 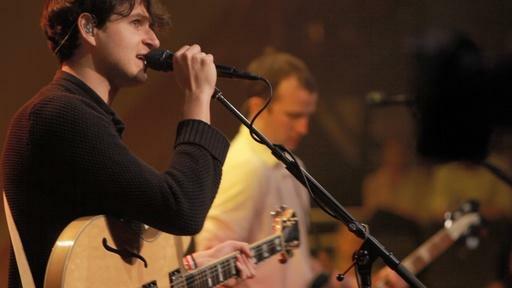 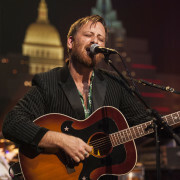 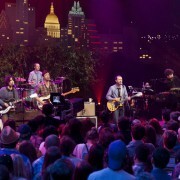 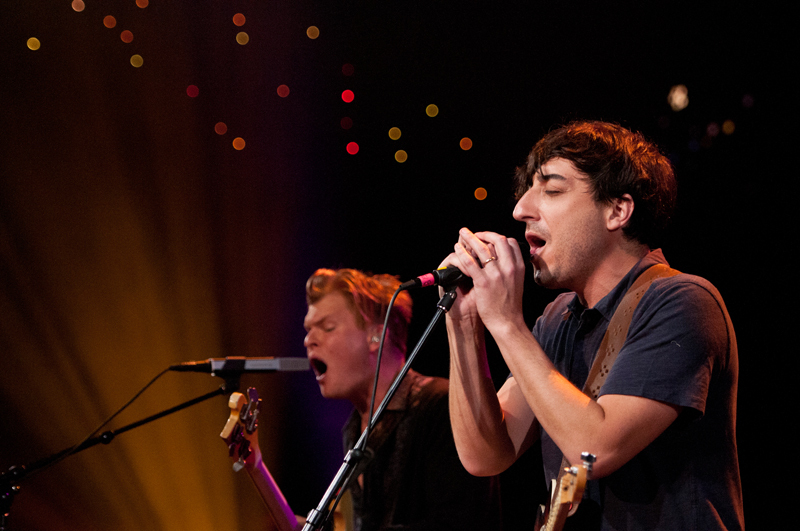 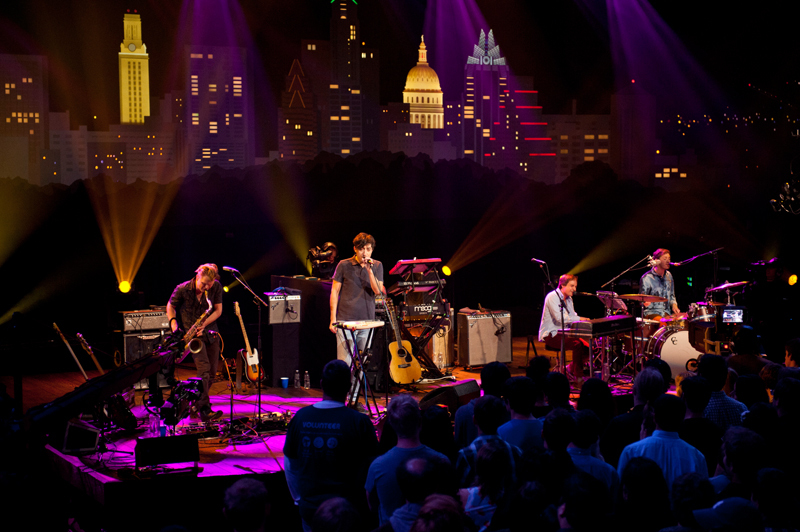 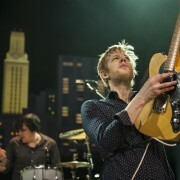 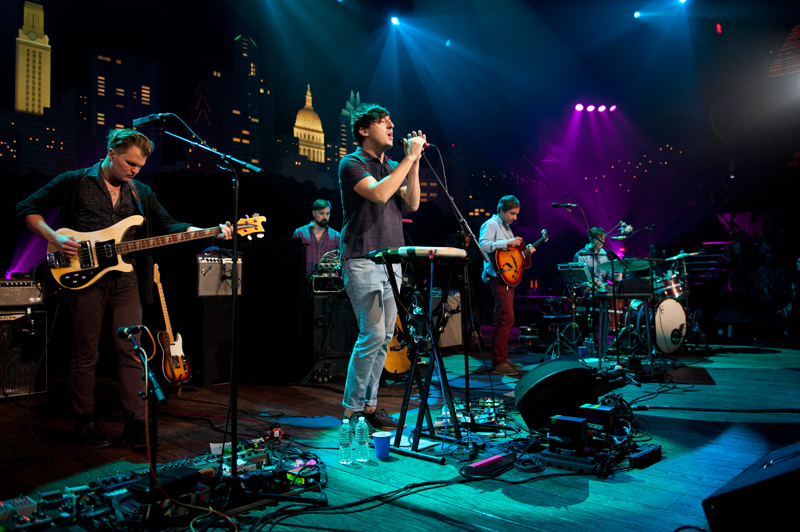 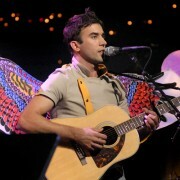 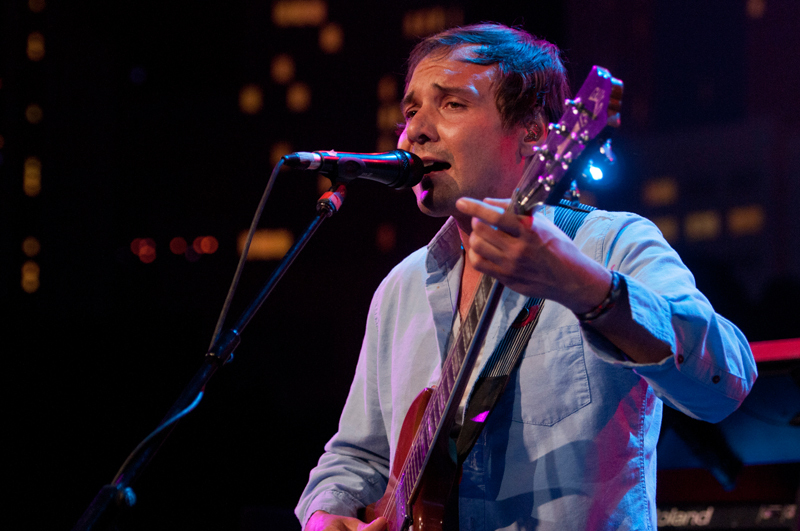 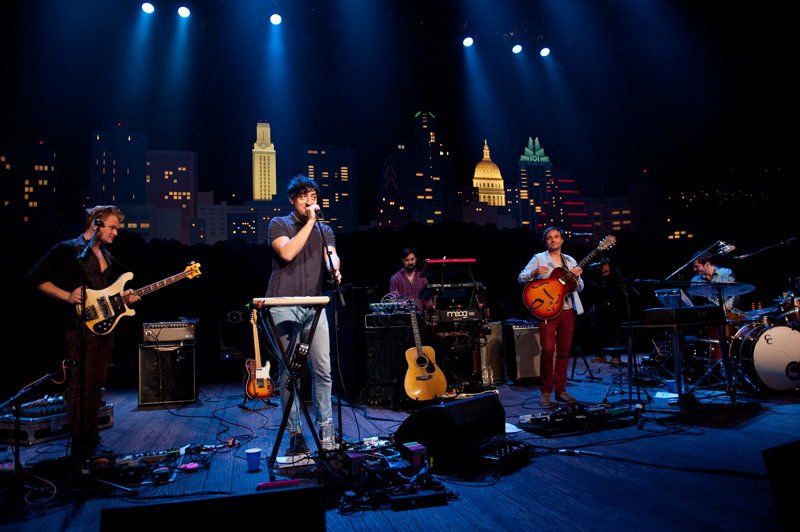 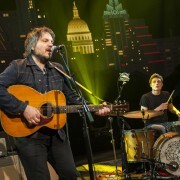 ACL presents indie rock with Vampire Weekend and Grizzly Bear. 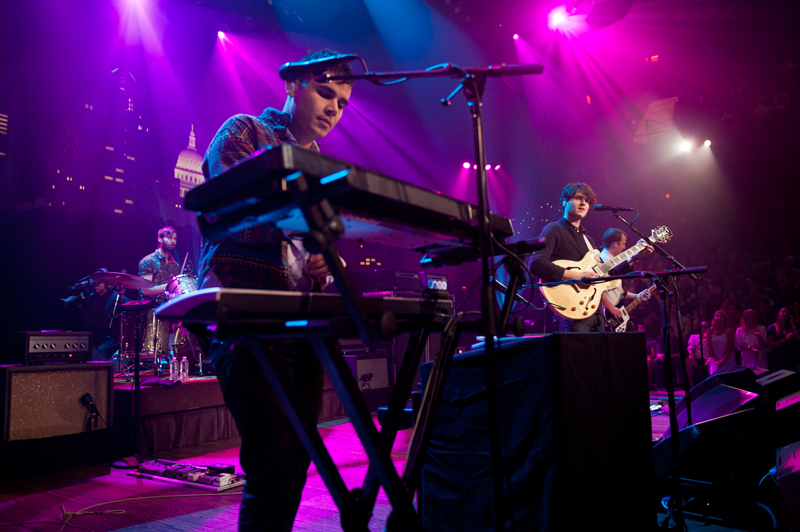 Vampire Weekend plays songs from its latest Modern Vampires of the City, while fellow New York act Grizzly Bear highlights its album Shields. 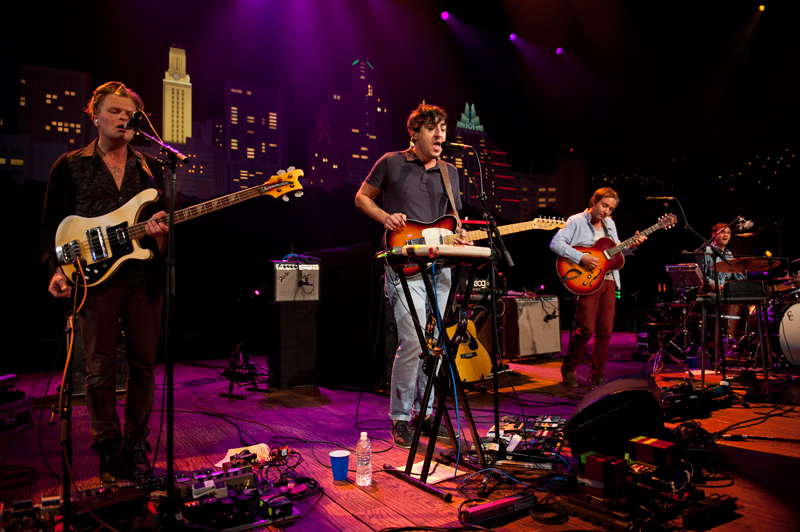 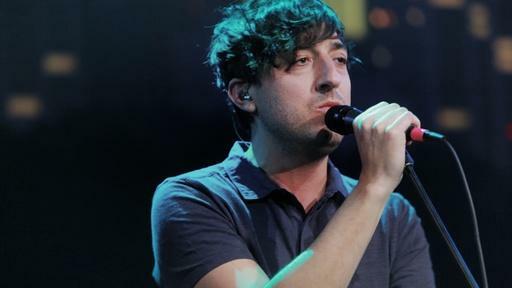 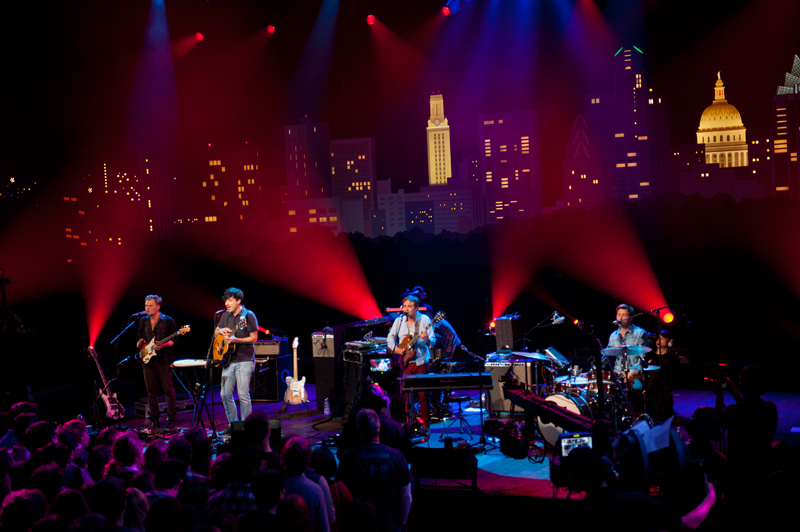 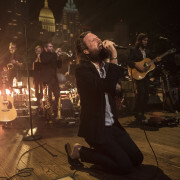 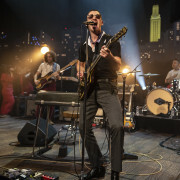 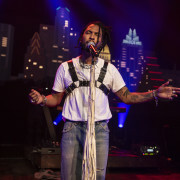 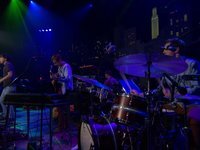 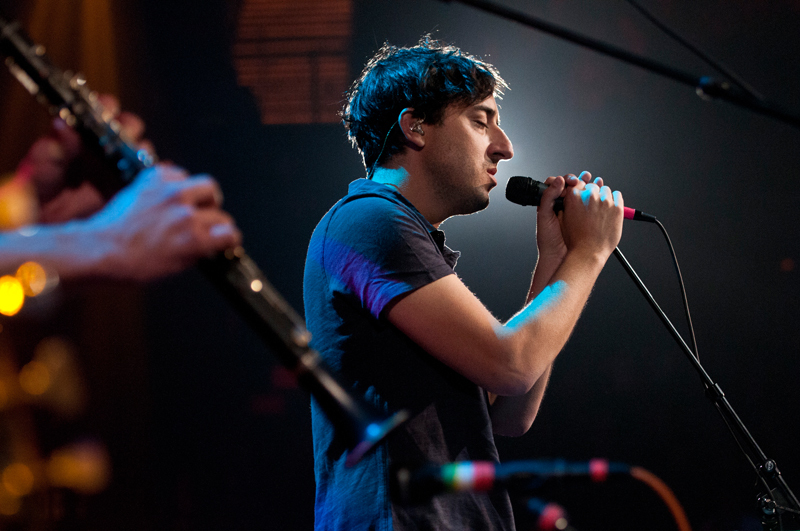 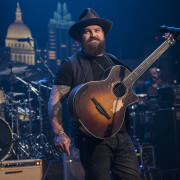 This weekend, Austin City Limits shines the spotlight on two of indie rock’s most innovative bands, with the ACL debuts of Vampire Weekend and Grizzly Bear. 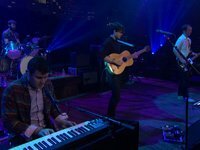 Vampire Weekend kicks off an exuberant performance with “Diane Young” from their latest album, Modern Vampires of the City. 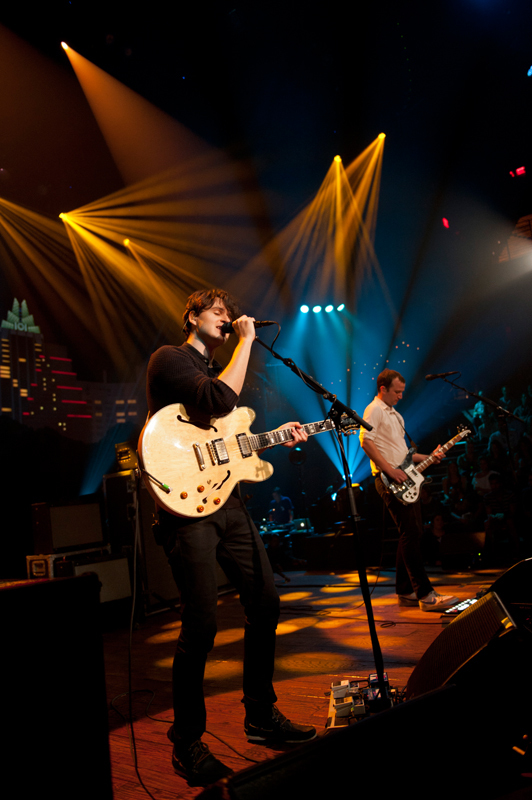 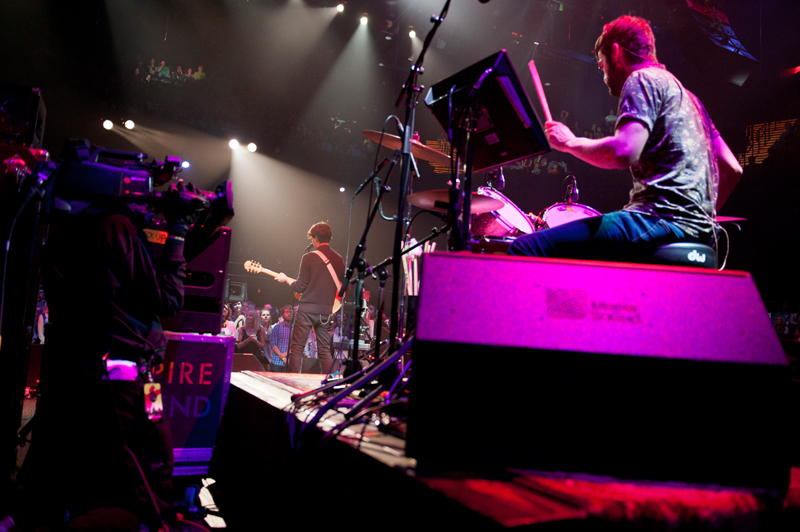 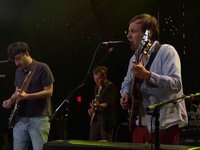 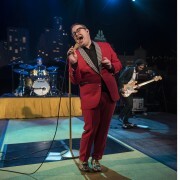 The band formed in 2006 at NY’s Columbia University and “quickly became one of the most important New York bands of this millennium” (NY Times). 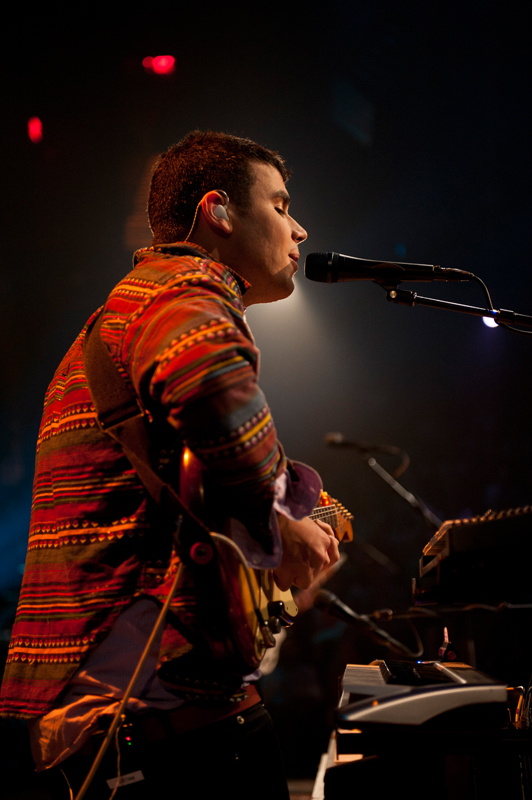 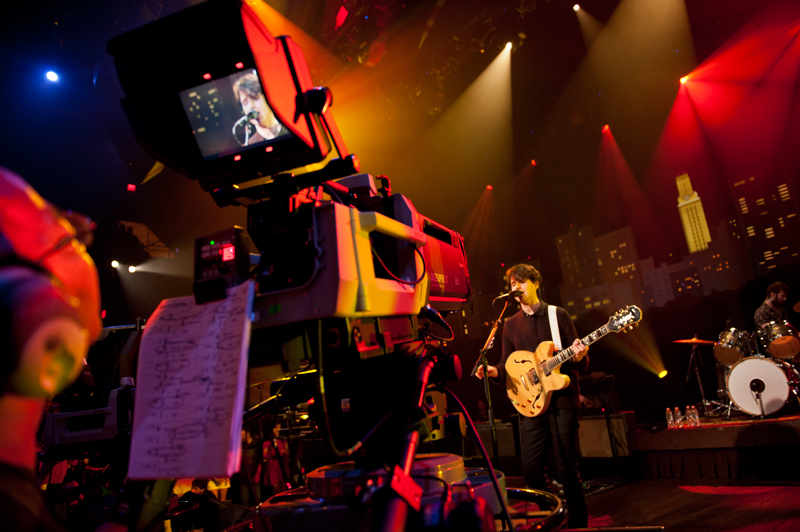 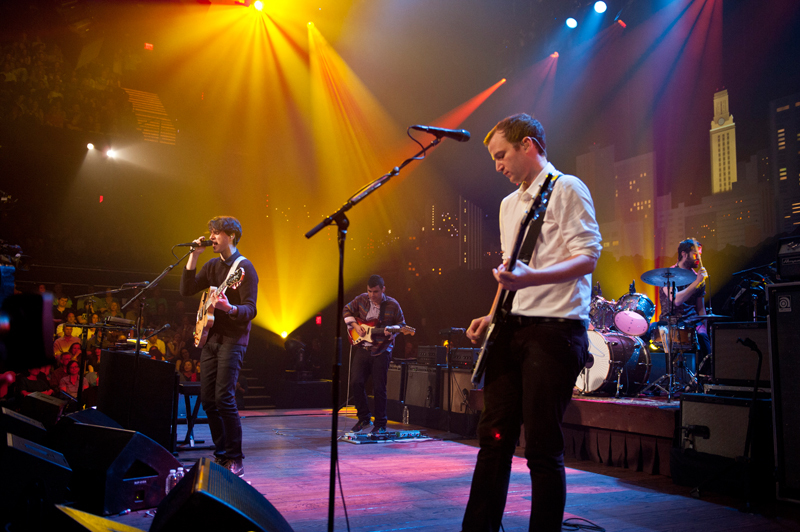 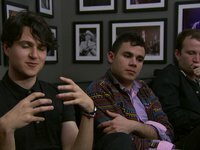 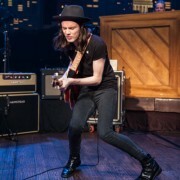 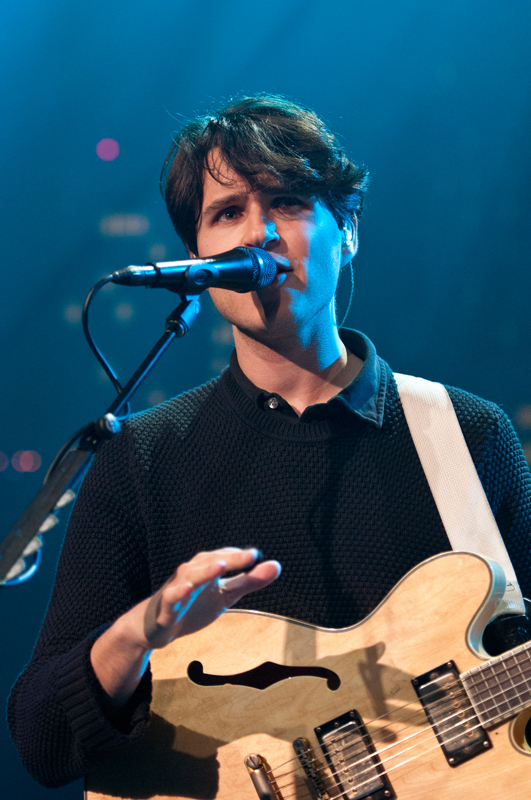 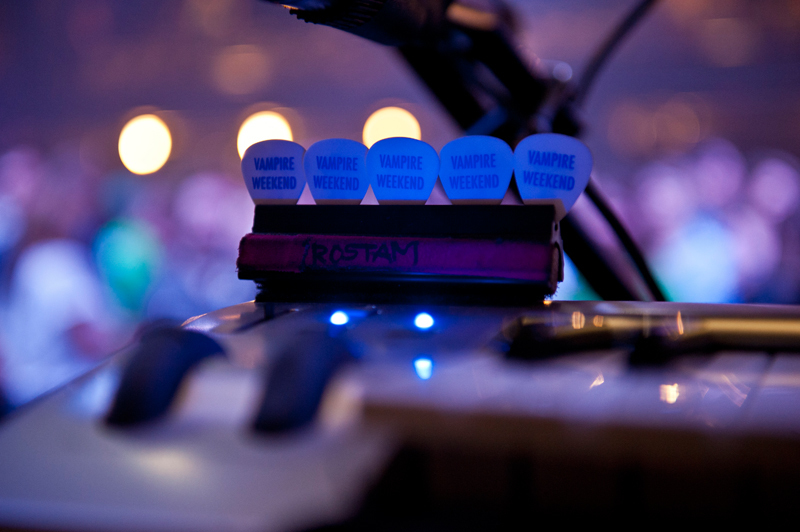 Vampire Weekend’s dynamic, high-energy performance offers a window into their unique sound. 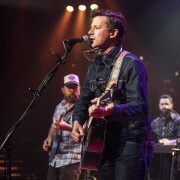 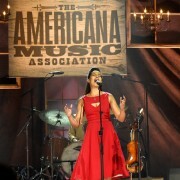 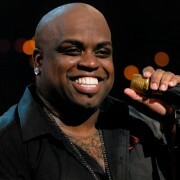 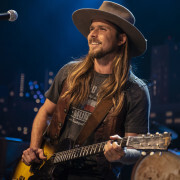 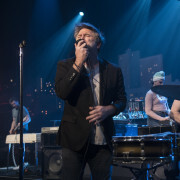 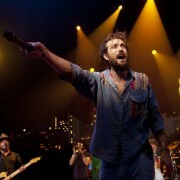 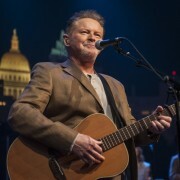 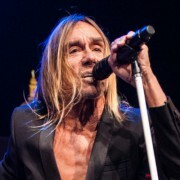 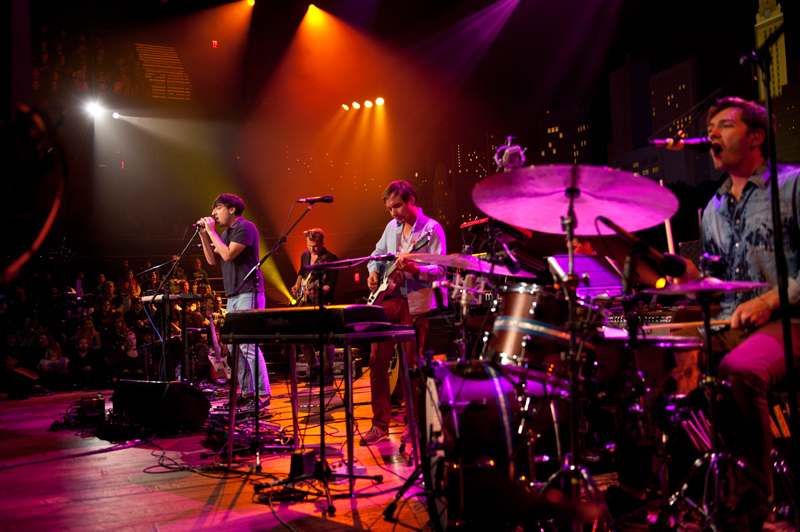 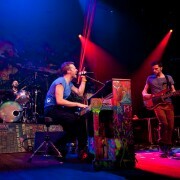 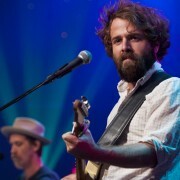 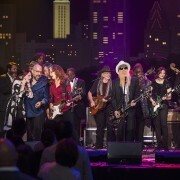 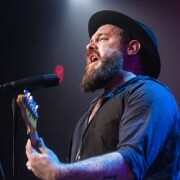 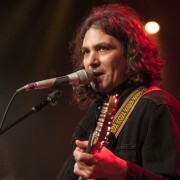 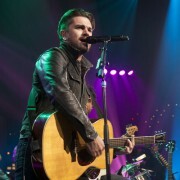 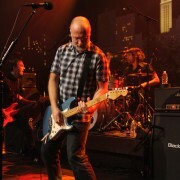 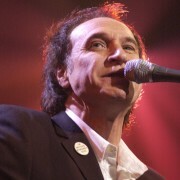 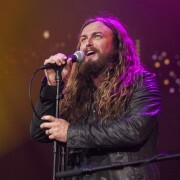 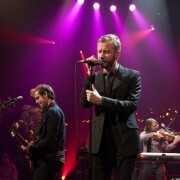 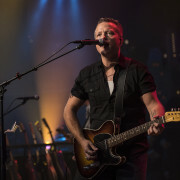 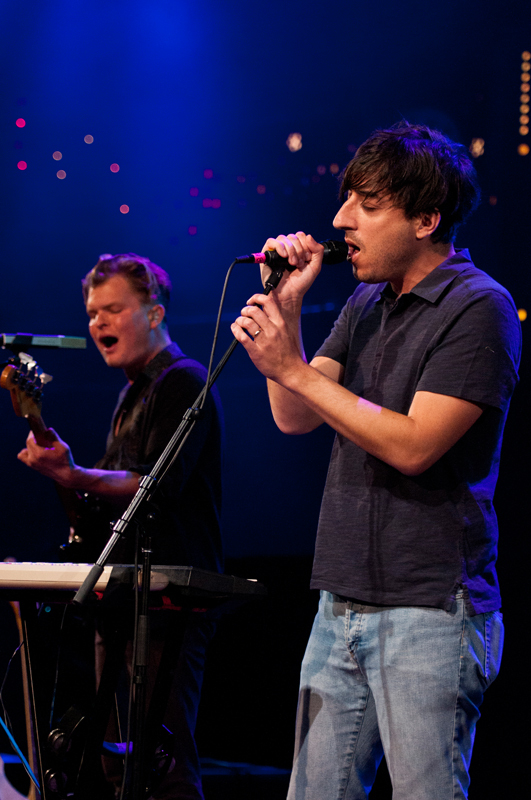 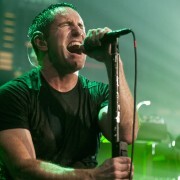 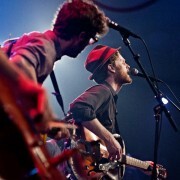 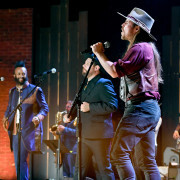 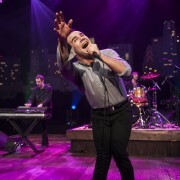 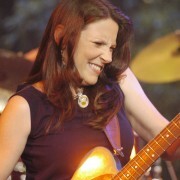 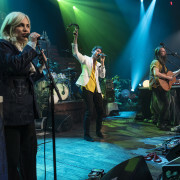 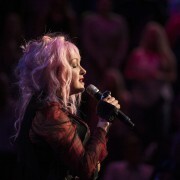 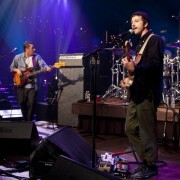 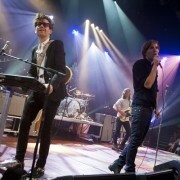 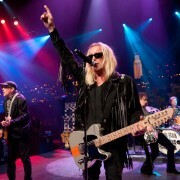 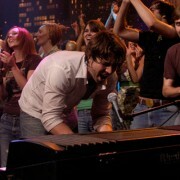 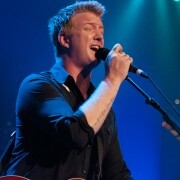 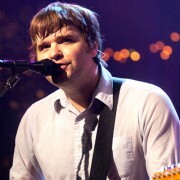 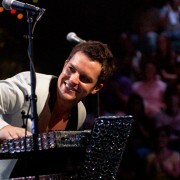 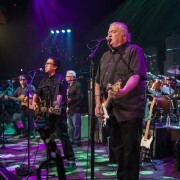 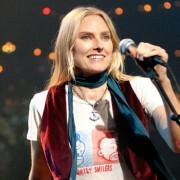 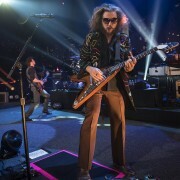 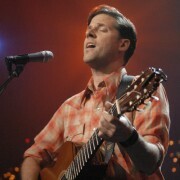 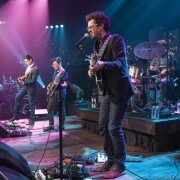 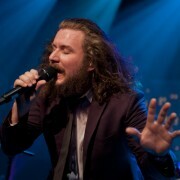 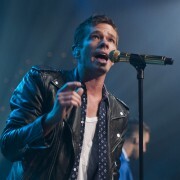 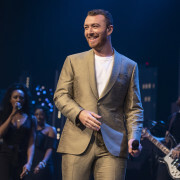 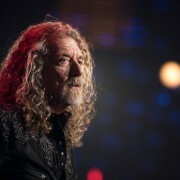 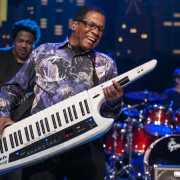 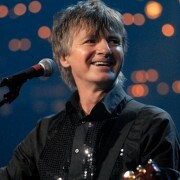 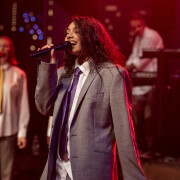 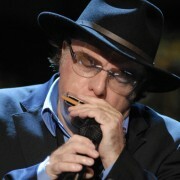 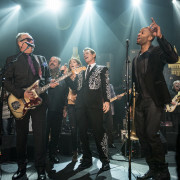 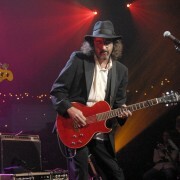 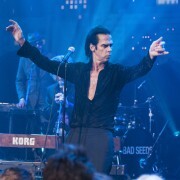 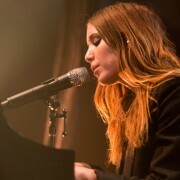 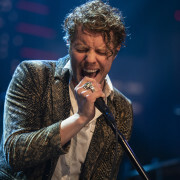 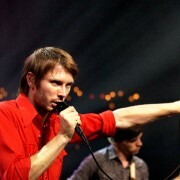 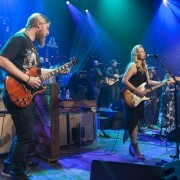 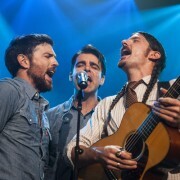 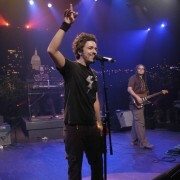 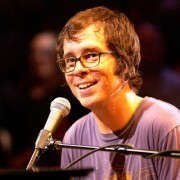 The group perform tracks from their three albums, including the massive hit “Cousins,” from their 2010 sophomore release Contra, which earned the band a Grammy Award nomination for Best Alternative Album. 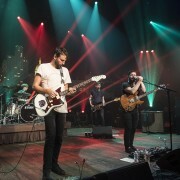 Displaying their impressive musicianship by playing the tricky polyrhythms and intricate melodies that are a hallmark of their sound, the four-piece band keeps their well-crafted choruses and melodies flowing throughout for a memorable debut. 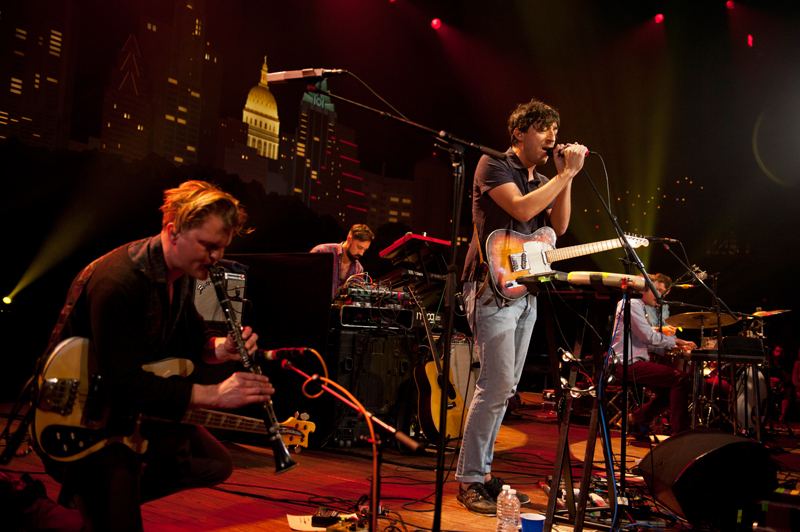 With their sweeping, psychedelic indie rock in full effect, Grizzly Bear turns in a stellar set as well. 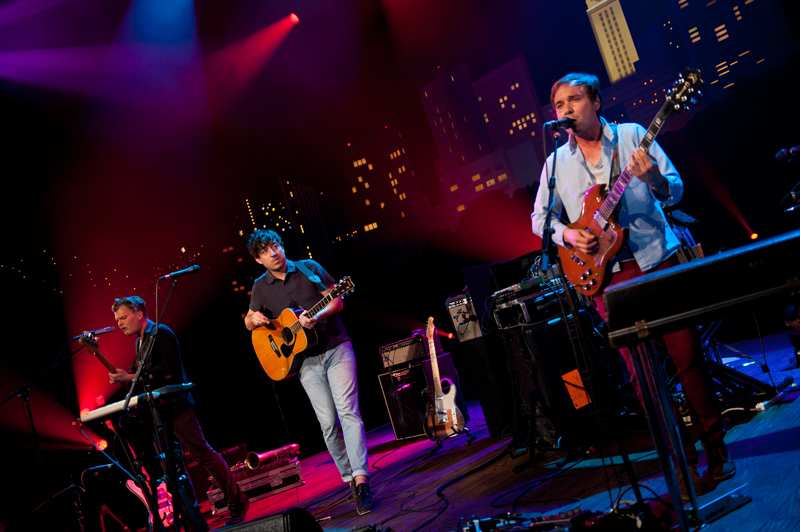 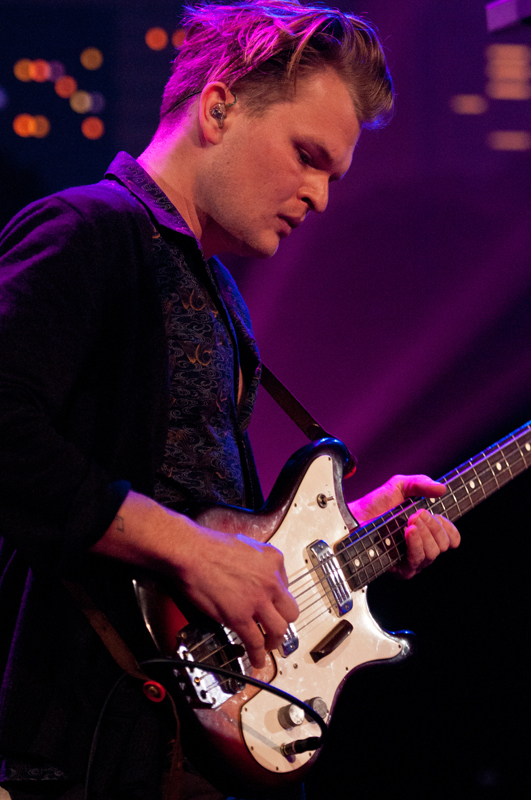 Grizzly Bear has been steadily ascending throughout their decade-long career, garnering raves for their special blend of visceral, majestic indie rock. 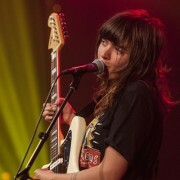 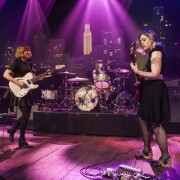 Pitchfork says, “the Brooklyn four-piece make pop music for the ambient, asking us to notice the importance in detail, the beauty of texture, and the foregrounds that exist all across our spectrum of perception.” The band takes the ACL stage performing songs primarily from their acclaimed recent album Shields, which Rolling Stone named one of the year’s best. 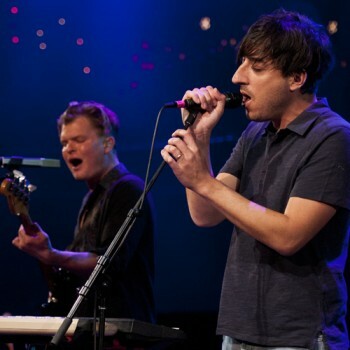 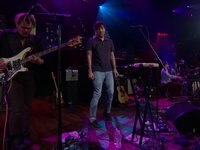 Grizzly Bear features two singers, Ed Droste and Daniel Rossen, who are also the main songwriters, and the band’s emphasis on collaboration is front and center as they trade off vocals, delivering gorgeous, elaborate, haunting compositions. 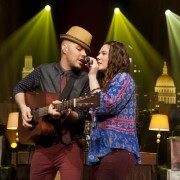 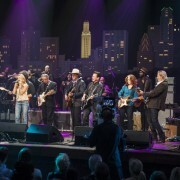 Check out the episode page here and tune in this Saturday to see the show for yourself. 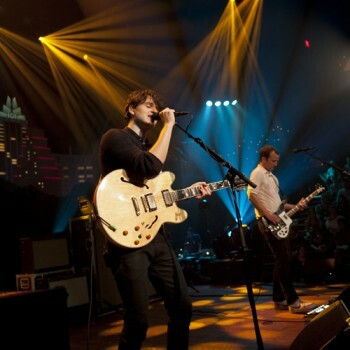 Click over to our Facebook and Twitter pages or our newsletter for the latest ACL skinny. 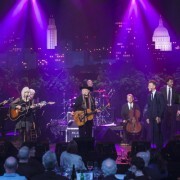 Next week: Emmylou Harris & Rodney Crowell.